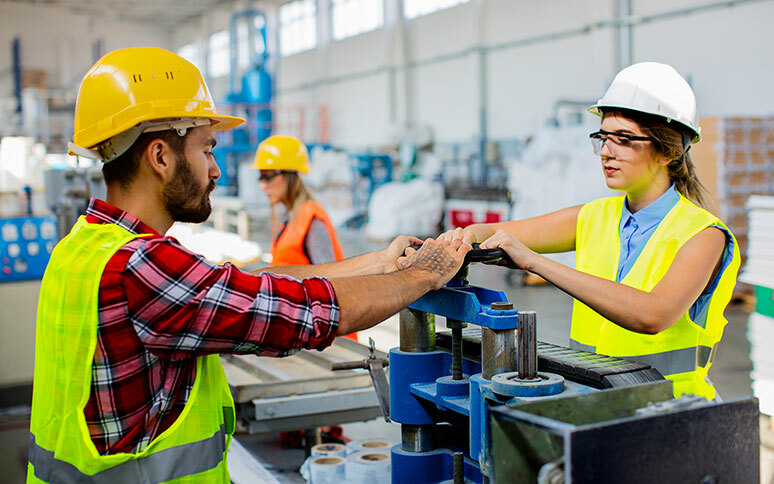 Organizations implement many practices to protect their workers, but the best motivators for staying safe come from workers themselves. 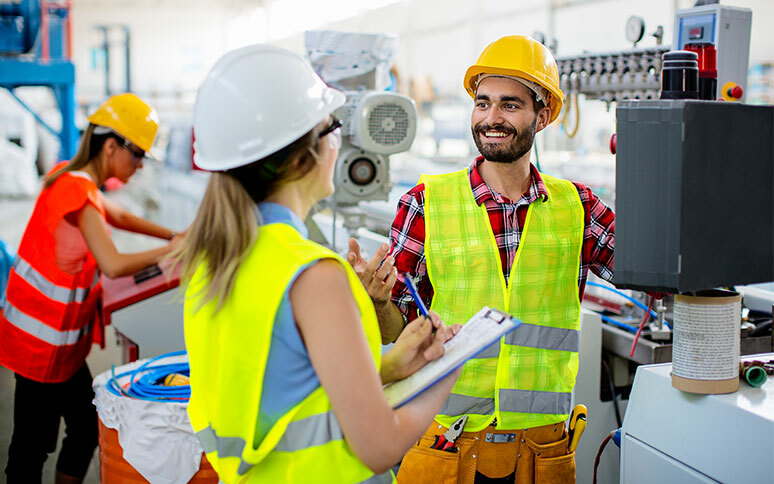 People respond differently to different messages, so having a diverse set of slogans and tips on safety posters across the organization can maximize your impact. Here are eight sources of motivation, with safety slogans and tips that go with each. Each can be tailored for your workplace and needs — the goal is to use a mix of messages to appeal to different personalities across the organization. Collaboratively developing slogans communicates their importance in workplace operations. It’s also important to reward safety success, particularly in physically demanding environments. Never take safety for granted: celebrating safe days will encourage staff to practice safety every day.